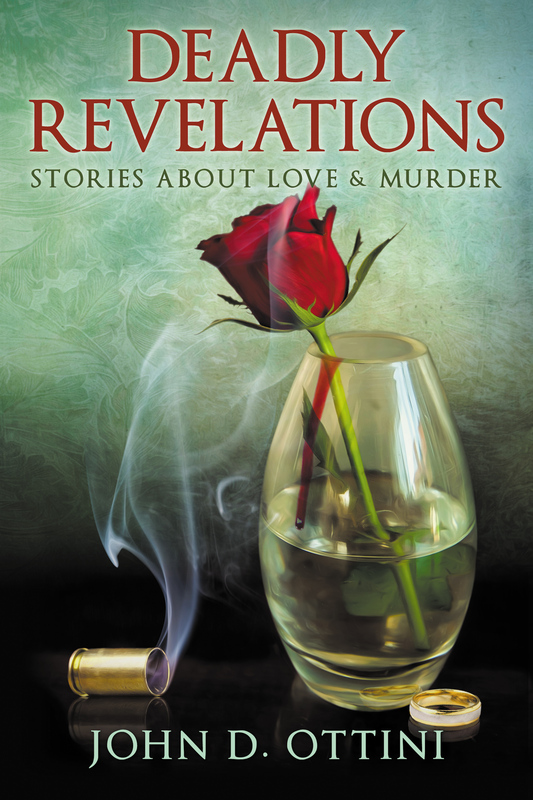 I sold 19 copies of Deadly Revelations during the recent Mystery/Thriller $0.99 Promotion. Thank you to everyone from the United States, Canada and Australia who purchased the book. I also sold 12 copies of Deadly Revelations during my recent promo at eReaderIQ.com. Books sales in general have been good this year. I’ve currently sold 39 more books, than I did at this same time last year. I guess that’s not saying much, but since my goal each year is to sell more books than I did the previous year, things are looking good thus far. I sent a first draft of my latest manuscript to my editor. After performing her magic, she returned the manuscript with several interesting ideas about things that would make the story even better than it already is. I’ll be working on this for the next little while and then I’ll send it back to my editor for the final round. 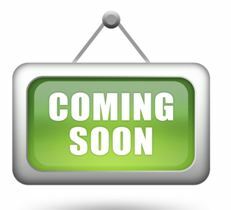 In the meantime, I’m putting together a short paperback book of stories and flash fiction that I’ve previously released in eBook format but never in print. I’m planning to use this little book as an introduction to my writing for people who’ve never read any of my books or stories. The title will be, Moments in Time. If you’re interested in a hard-copy of these stories, the book will be available at Amazon & Createspace.com soon. I’ll post more about this, including a list of stories in the near future. This entry was posted in Deadly Revelations, Flash Fiction, News and tagged 2017 book sales, Deadly Revelations, Moments in Time, new release coming soo. Bookmark the permalink.